Wash and cut ll vegetables. Heat 3 teaspoon oil. 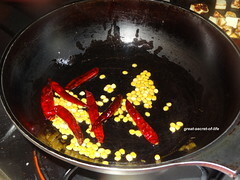 Add Red chillies, Dal and fry till brown color. Remove it. 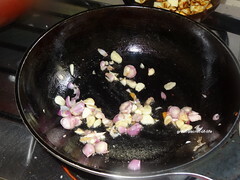 Add Garlic, ginger. Fry till brown in color. Add onion and fry till transparent. Add all the vegetables, spring onion and mint leaves. Fry till vegetables are cooked. 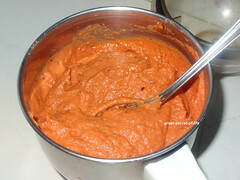 Grind to coarse paste with tamarind paste and salt. Add rest of oil and add mustard seeds. Let it pop. 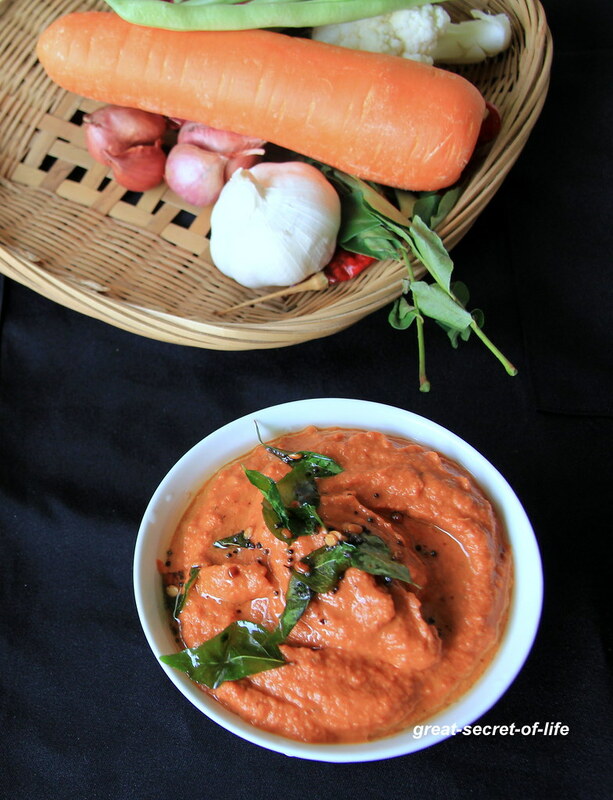 Add curry leaves, urad dhal and Asafoetida and fry till brown in color.Add this to chutney and mix well. Nice healthy chutney. I also make chutney with left over vegetables, but I add tomatoes always. Will try with tamarind next time. full of flavor. 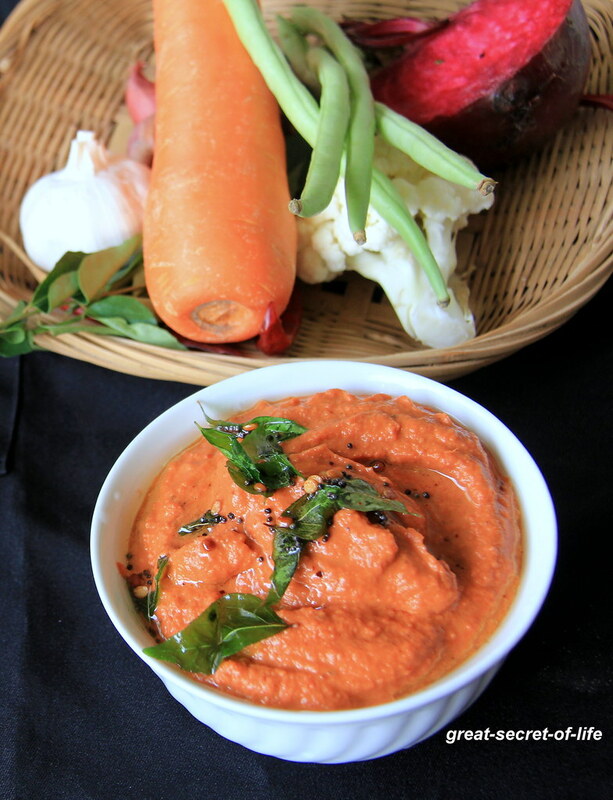 YUMMY chutney recipe. Helathy chutney.. Vibrant color will attract the kids to taste..
aww !!! cauliflower ellam potu chutney panna enakum asai than .Try pannuren . 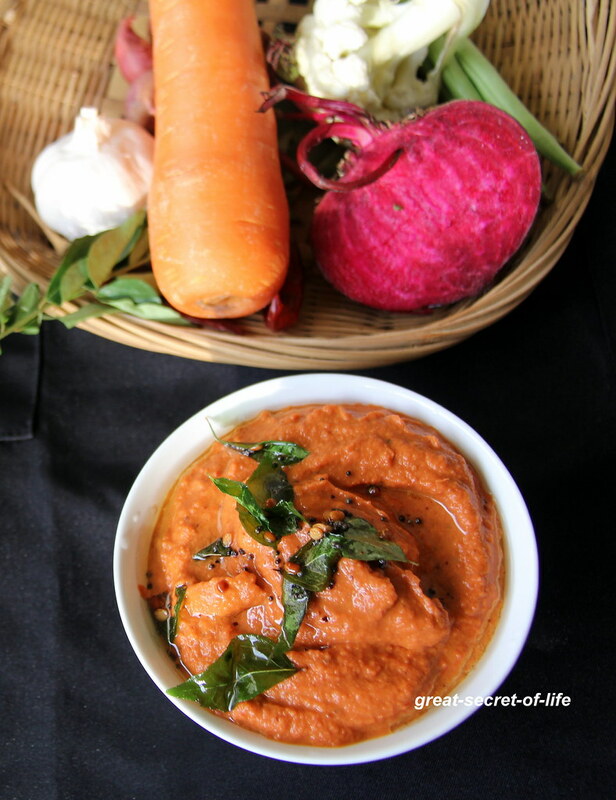 Healthy chutney, looks delicious.. Nice way to sneak in veggies and use the leftovers.. 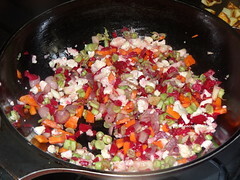 I've never tried chutney with mixed vegetables, looks so healthy and delicious..